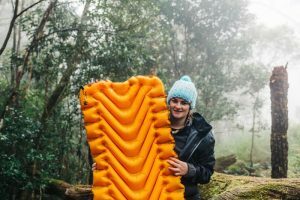 Home | Blog | Unsealed 4×4 Feature Hammock V Sleeping Pad! Looking to try something new this Easter? Maybe even something like hammock camping? 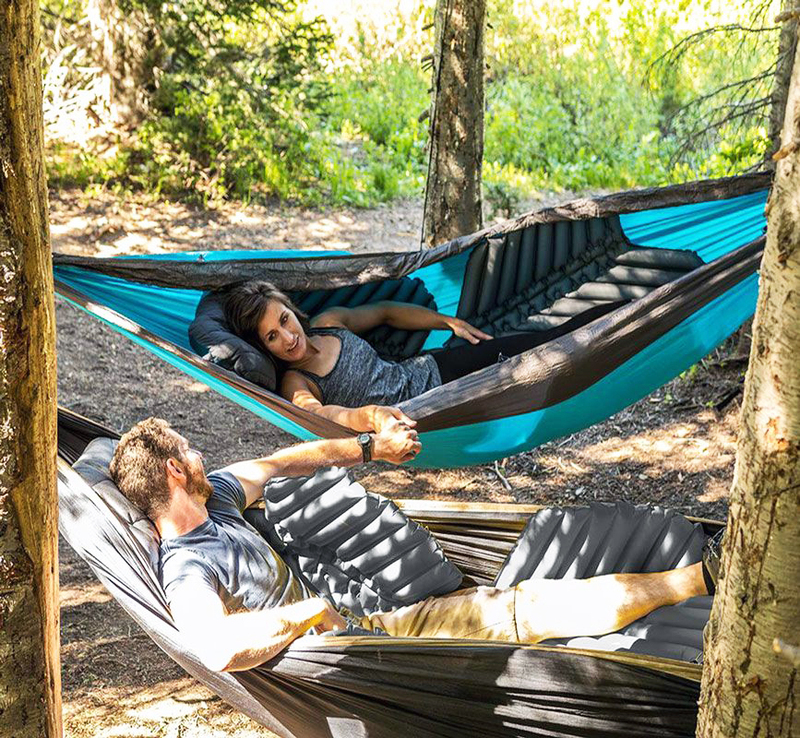 Well Unsealed 4×4 have just featured our brand new Hammock V Sleeping Pad in a recent review! 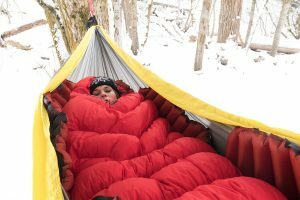 The Hammock V also has a sister pad in an insulated version, and you which features a bunch of new technology, so if you’re interested in learning more you can read our last blog. 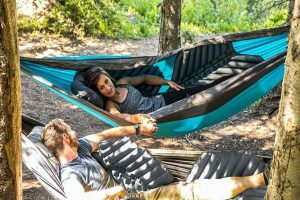 You can check out the Unsealed 4×4 Hammock V Review here!